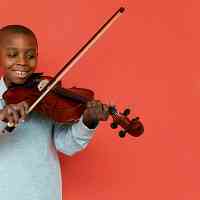 See all events at Suzuki String School of Guelph. 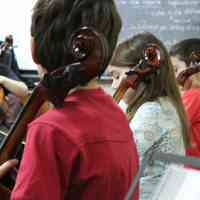 See all events at Escuela de Musica Shinichi Suzuki. See all events at NYC Guitar School. See all events at Studio of Cathy Williams Hargrave. See all events at Flute Stars Music Studio. See all events at University of Michigan. See all events at Music Center of the Northwest. See all events at Ars Sonui Estudio Kids. See all events at Suzuki Music Schools of Westport & Orange. See all events at Levine Music.